Rubicon! Clean CARFAX! This Jeep is clean inside and out and in good condition overall. It runs and drives well, is nicely equipped with power locks, windows and mirrors, navigation, Infinity sound system, tow, a hard top and more. It is 4WD with a 6-speed manual transmission. 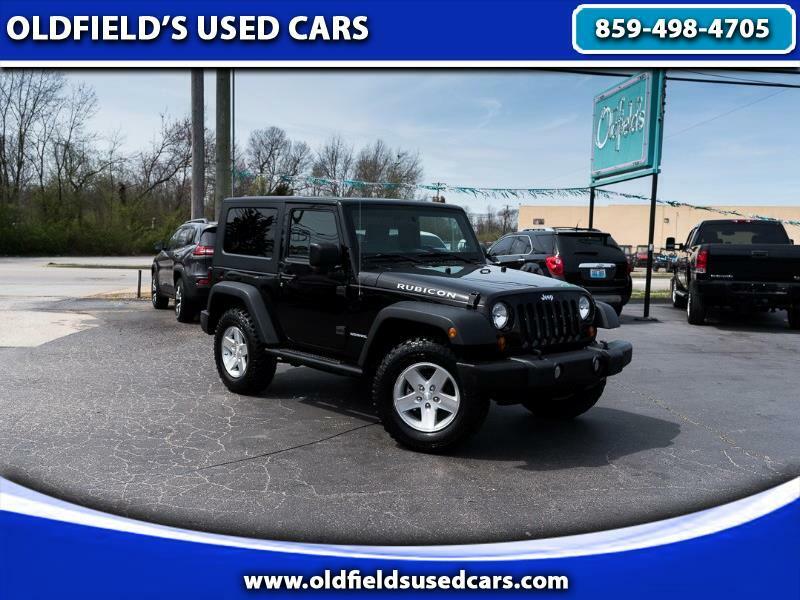 Please call for more information on this Rubicon or come test drive it today.